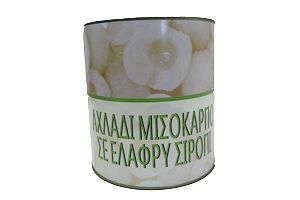 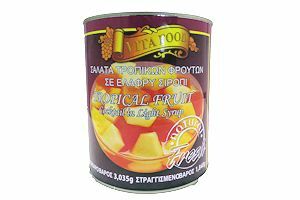 We offer canned mushrooms and a variety of canned fruit salads from many producers. 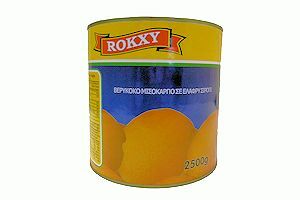 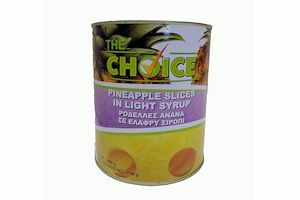 Ingredients: pineapple, red papaya, guava, yellow papaya, banana sliced, water, sugar, citric acid. 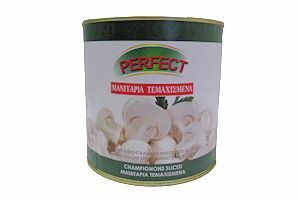 Ingredients: mushrooms, water, salt, citric acid,ascorbic acid.